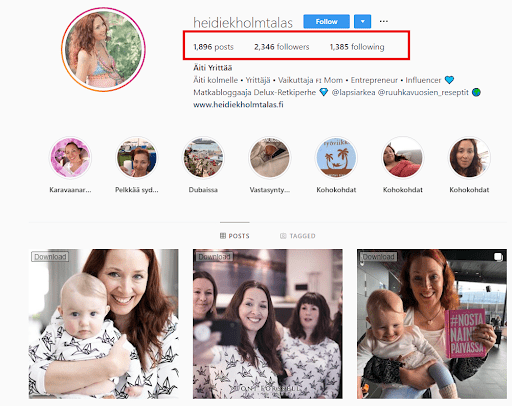 Are you wondering how many followers do you need to be an Instagram influencer? Let me get you enthusiastic by saying that you can be an Instagram influencer even with 1,000 followers! Have I missed a zero? Well, no! Welcome to the group of nano influencers. The rising demand of nano influencers by marketers is giving a chance to people with even 1,000 followers to become an influencer. If you have recently seen your popular yet not-so-popular friend suddenly promoting a brand on Instagram, that’s exactly the nano-influencer I’m talking about. 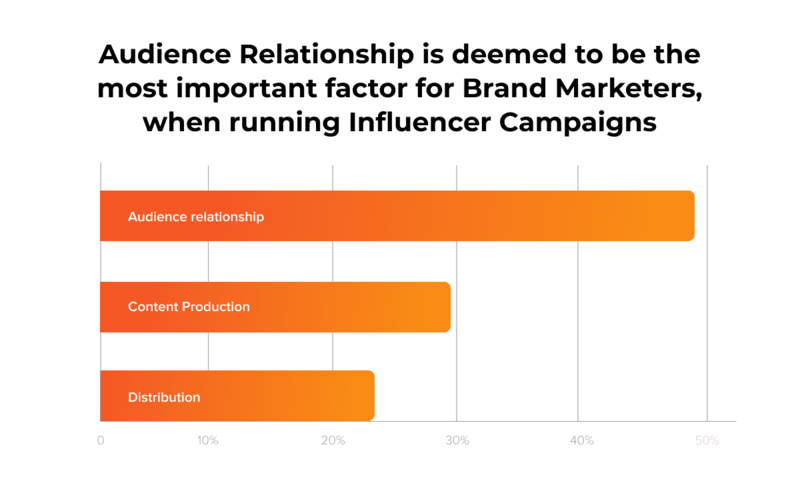 48% of the marketers feel that “audience relationship” is the most important factor determining an influencer’s success. And, this is the main factor behind the growth of nano influencers. 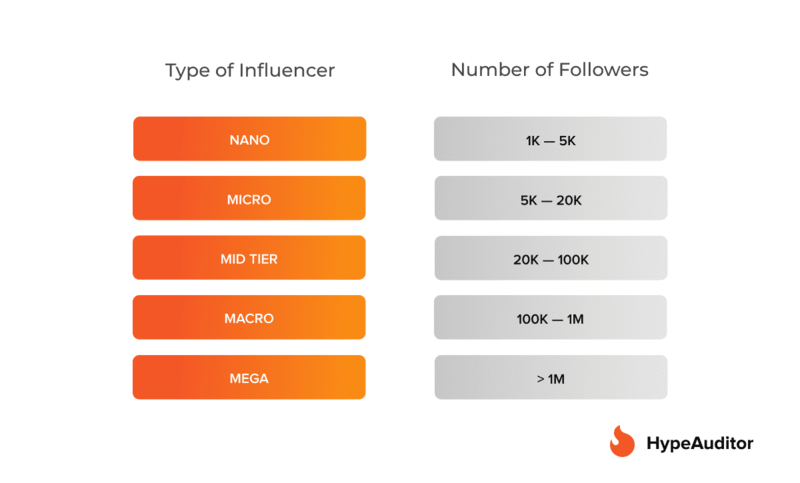 Any person with 1,000 – 5,000 followers on their social media account can be called as a nano influencer. Their followers are their friends and people who share similar interests with them and not people who idolize them. This is what separates nano influencers from mega influencers who are idolized and celebrated by their fans and followers. Nano influencers are those people we meet everyday and who are popular amongst their friends and families. Why are Brands Interested in Hiring Nano Influencers? “Their lack of fame is one of the qualities that make them approachable. When they recommend a shampoo or a lotion or a furniture brand on Instagram, their word seems as genuine as advice from a friend. 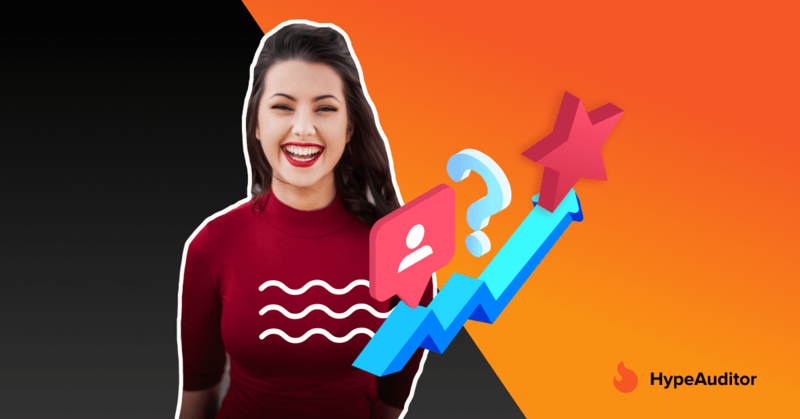 In a world of fake Instagram followers, it’s hard to know how real an influencer is unless you use tools like HypeAuditor. The good part about nano influencers is that they are not trying to grow fake follower numbers. They have real followers who engage with them on an everyday basis. 60% of marketers feel that the biggest challenge of influencer marketing is finding and managing an influencer. The best part of hiring nano influencers is that they happily agree to promote your product for a nominal fee or a free product. Given the ease of becoming and hiring a nano influencer, here’s how you can be a social media influencer. 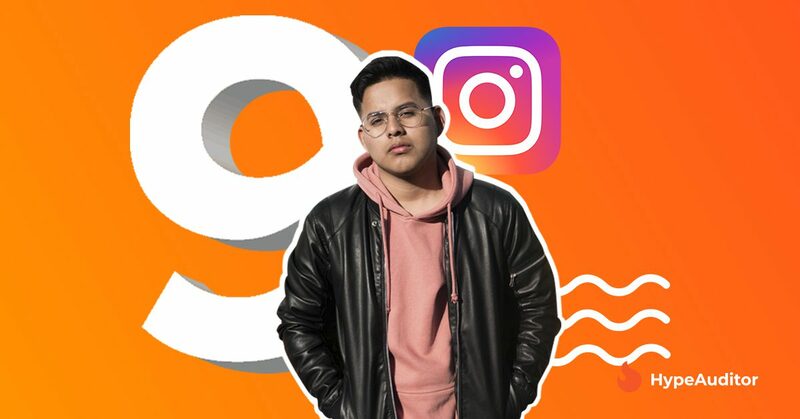 How many followers make you an Instagram influencer? Depending on the number of followers, you can determine which type of social media influencer you are. Having said that, it’s important to understand no one just becomes an influencer based on just the number of followers. It’s very important to understand how engaged their audiences are. 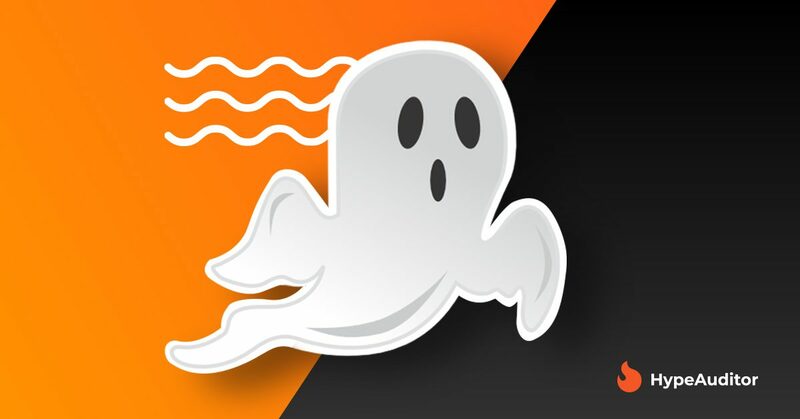 Because of the growing number of fake followers, brands also check for follower authenticity before hiring an influencer. I hope I have helped you understand how many followers can make you an Instagram influencer. 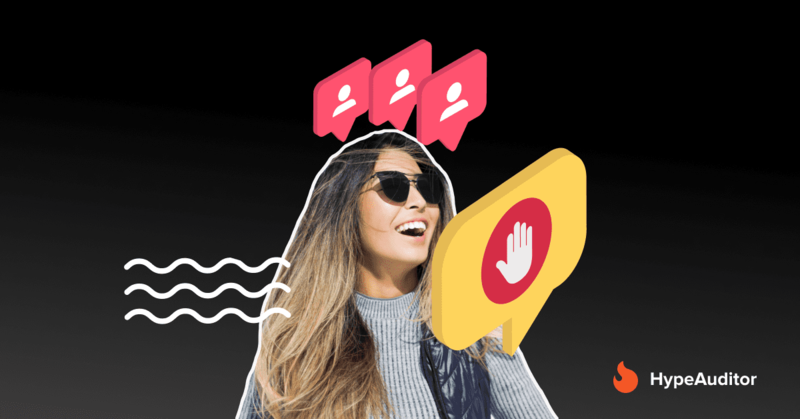 While you’re growing your followers to become an influencer, make sure to go through this article on The State of Influencer Marketing in 2019 for a better understanding. If you have any questions regarding influencer marketing, you can let me know in the comments below. 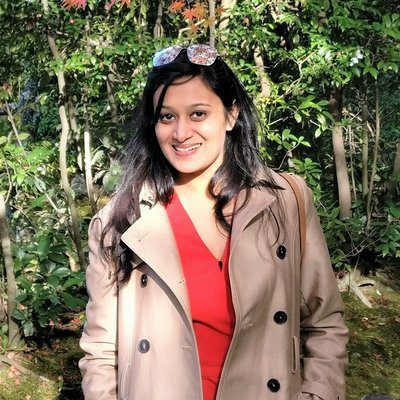 Harshita Agrawal is the Founder at eSocMedia. She is a social media and influencer marketing specialist who spends most of her time behind the screen. She's also an avid reader and a travel enthusiast.